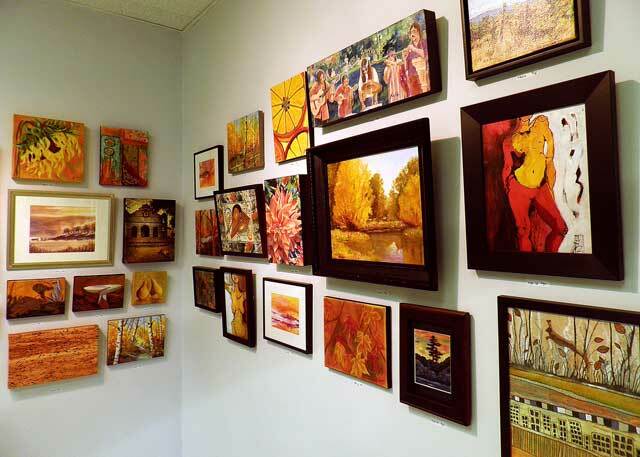 Lake Country Art Gallery Opens ‘Under 100 Exhibition’ of over 390 original pieces of art! The 3rd Annual Under 100 show is comprised of small, one of a kind, original artworks by over 30 local Okanagan artists all available for sale for under $100. Angela Hansen, Bev Gordon, Bobby Vandenhoorn, Bonnie Heather, Candace Bennett, Cindy Downey, Darlene Friesen, Darrel Giesbrecht, Dayl Pike, Debbie Lawrence, Denise Patrick, Desiree Shelley, Liz Earl, Louise Adams, Lucas Glenn, Margaret Kyle, Marlene McPherson, Martha Moore, Maud Besson, Maureen Lejbak, Meghan Wise, Kayleigh Mace, Melanie Newell, Michel Coutu, Michelle Hall, Mona Weinstein, Sea Dean, Sharlene Walls, Sheila Tansey and Virginia May. In addition to small works priced under $100, the Lake Country Art Gallery will also have a selection of works under $200 and $300. In addition to filling the gallery with a ton of small affordable, original artwork, the show will also continue onto the walls of Lake Country Coffee House. All proceeds from the sale go to the artists and to support the Lake Country Art Gallery. The 3rd Annual Under 100 show opens at the Lake Country Art Gallery on November 17th and continues until December 22nd 2012. This is an exclusive opportunity to preview two selected pieces from artists Jim Kalnin and Gladys Goode as well as more details on how to participate in this years auction. Work will be displayed until November 30th when it will be moved to Aspen Grove Golf Club for the night of Saturday December 1st, when it will be auctioned off to highest bidder. LCAG-under100-1.jpg: Work by 30 plus artists, including work by Meghan Wise, Marlene McPherson and Kara Barkved, shown here. LCAG-under100-2.jpg: The “Blue” wall, the Under 100 show is organized by colours – a great hanging idea for your own art collection. 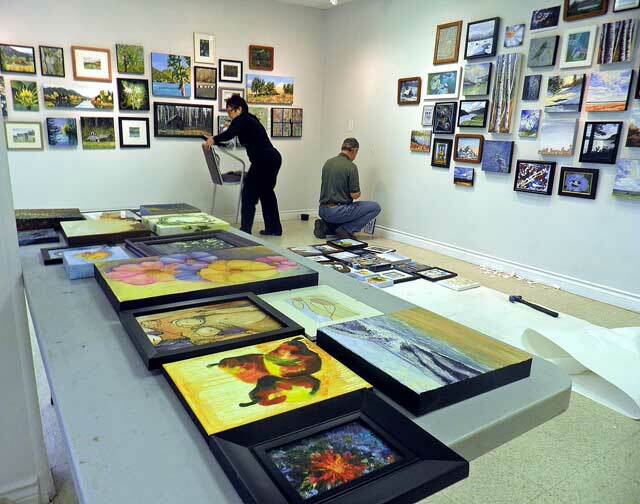 LCAG-under100-3-margaret-kyle&michel-coutu.jpg : Margaret Kyle (left) & Michel Coutu (right) installing work for the 3rd Annual Under 100 Exhibition at the Lake Country Art Gallery. 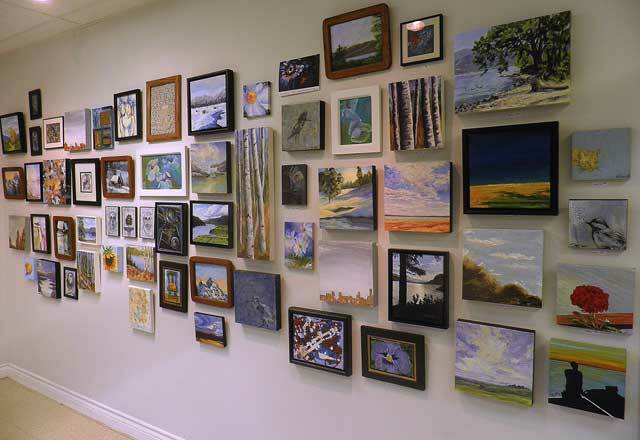 In total, 393 pieces of work were hung.